In my opinion, fiber art will never go out of style. I don't see it as a trend, as there is so much variety within the bounds of "fiber art." 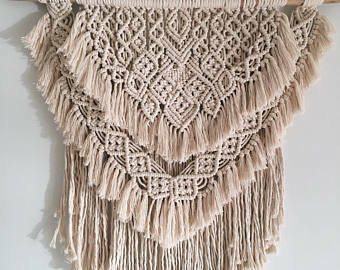 Ranging from mirrors, to macrame, to more sculptural-like elements, these are my top picks for wall hangings. 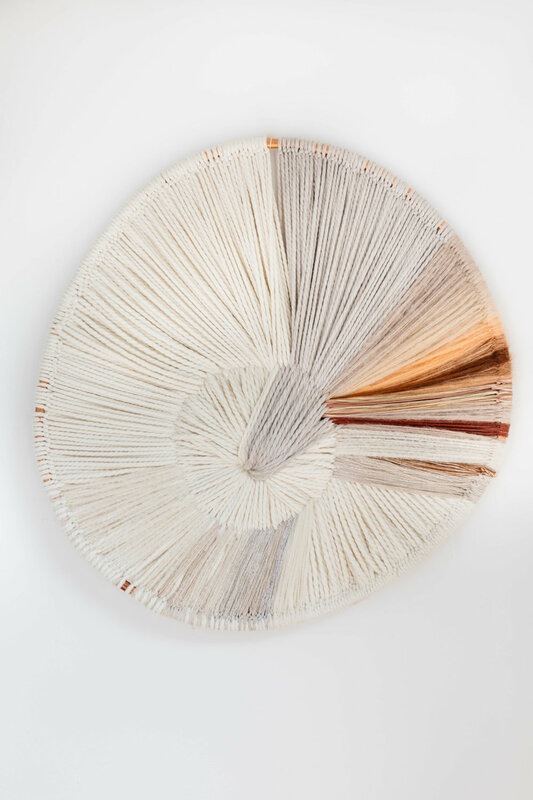 Fiber art is a great alternative to hanging prints and photographs and can easily add warmth and texture to a space. I love supporting small businesses and find that smaller companies tend to create pieces with more story and personality behind them. And with that, I present to you my favorite fiber art finds!